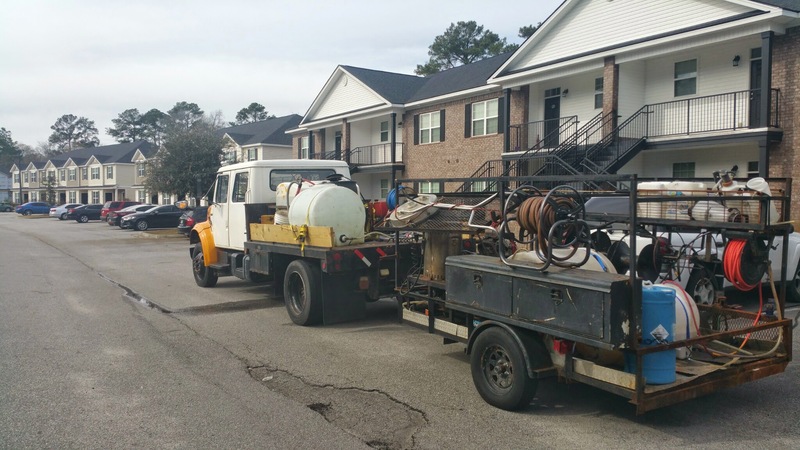 Pressure Washing – Savannah GA, has been providing commercial pressure washing services to Savannah, Hilton Head Island, and Beaufort professional commercial pressure cleaning services since 2009. 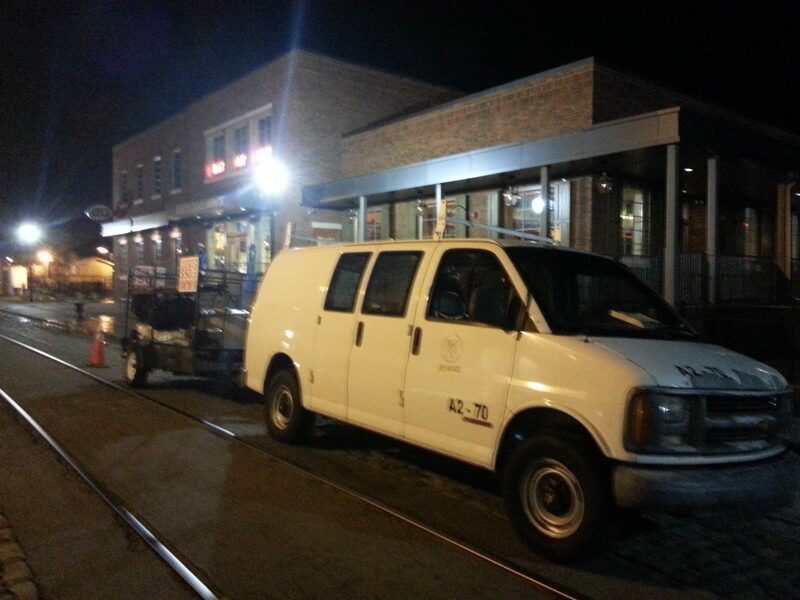 Our experience in the pressure cleaning industry has separated us from other pressure cleaning companies. 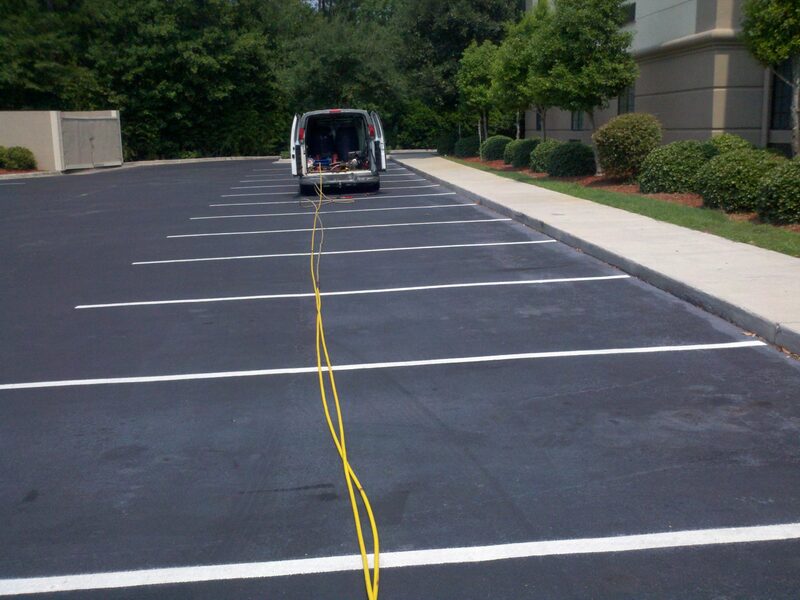 We use only professional pressure cleaning equipment and professional pressure cleaning chemicals to provide quality pressure cleaning services for your commercial pressure cleaning projects. 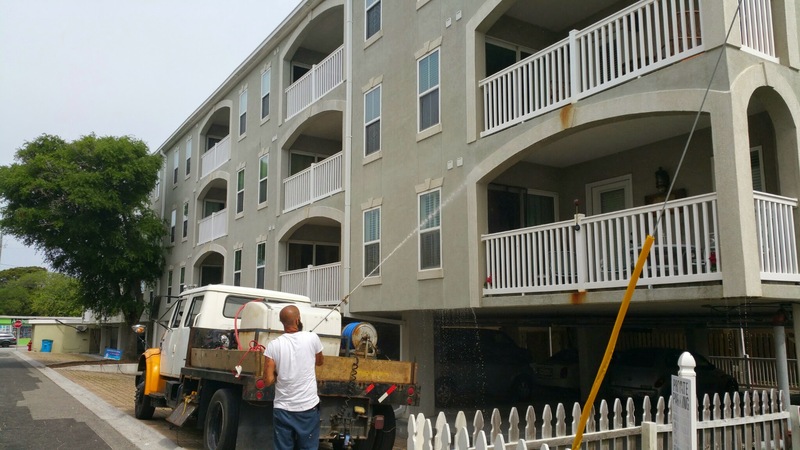 When it is time to pressure clean your commercial building whether its sidewalks, parking garages, condos we have the experience to provide you with the best results. 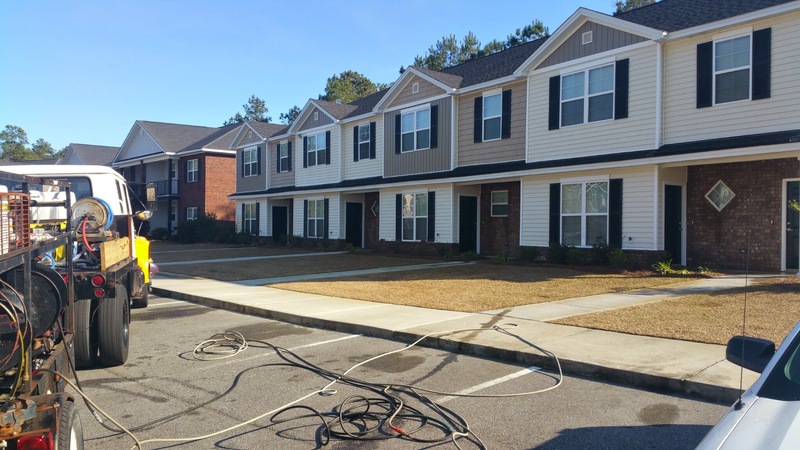 Why Choose Us For Your Commercial Pressure Washing Services? 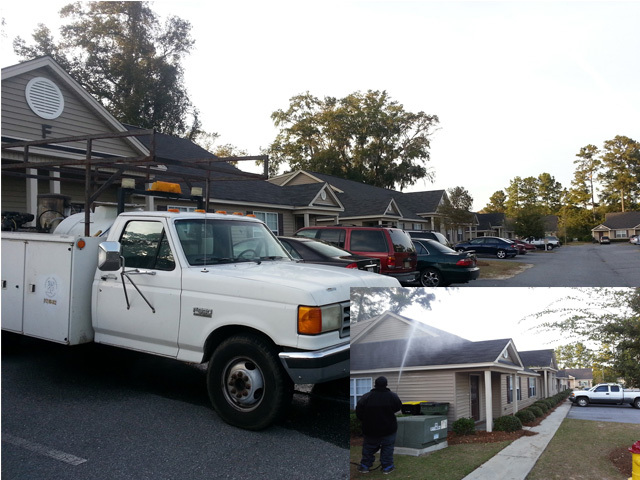 Contact Savannah’s #1 Commercial Pressure Washing Service Provider. You can call or text 912-373-7722 or fill out our contact form below.